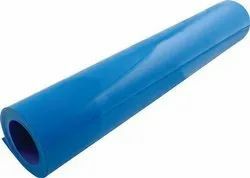 We offer a Light Duty (Economy Duty) Laminated Fabric Roll. 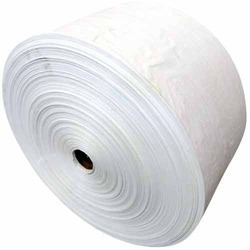 These fabric rolls are manufactured using superior quality raw material at our vendors' end to provide extra strength to them. We are well acknowledged for offering a smartly range of Multi Color PP HDPE Woven Fabric Rolls. Riding on unfathomable volumes of industrial expertise, we are providing HDPE Woven Fabric.